A easy to moderate 5.5 mile walk around Haslingden Grane. "There is a tendency to regard the countryside as a place of peace and quiet where one can escape from the pressures of urban living. Yet it was not so long ago when the rural scene was one of work and industry and a very busy place. 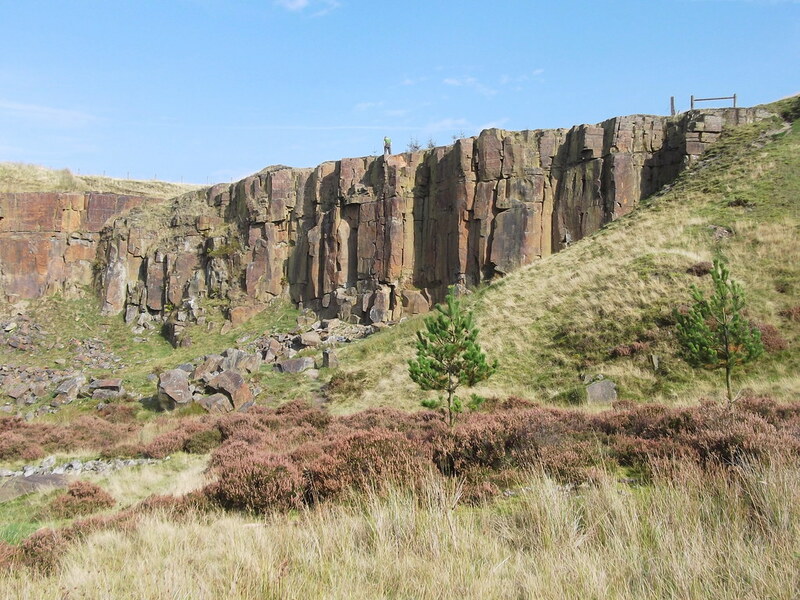 The deserted landscape of the Grane Valley close to Haslingden is a good example – this area once supported 1,000 people – farming, handloom weaving and quarrying. Now it is the realm of sheep and curlew, and of course walkers." Meet at Clough Head Visitor Centre at 10.45am, ready to start the walk at 11am.